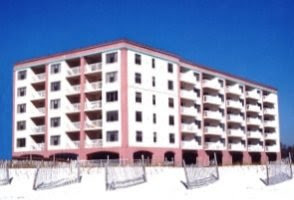 Destin condo for rent at Crystal Beach. Wow! Completely remodeled West Grand Carribean vacation rental home by owner – welcome this beach paradise! This beach condo is situated 150+/- steps to beautiful Crystal Beach in East Destin and is ideally located on the second floor,- featuring a large private balcony overlooking the pool with impressive views of emerald waters the Gulf of Mexico makes this the perfect getaway on Florida’s Emerald Coast! Amenities include – new flooring and paint make you feel right at home, 4 HDTV’s throughout the condominium and much more!